Sands Corp. Chairman and CEO Sheldon Adelson speaking at the Global Gaming Expo (G2E) 2014 at The Venetian Las Vegas in Las Vegas, Nevada, Oct. 1, 2014. 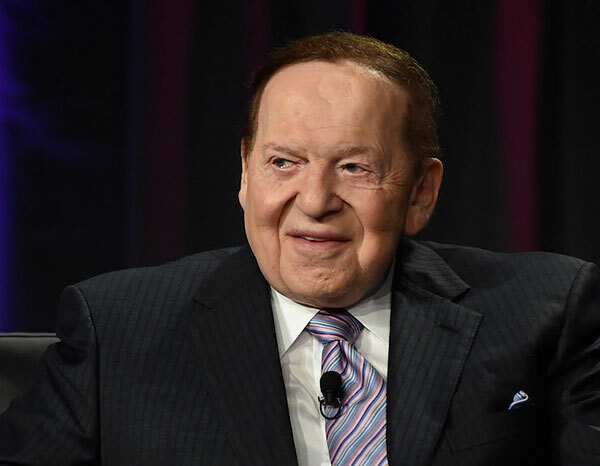 JTA — The Republican Party convention is asking Sheldon Adelson to cover a $6 million shortfall triggered by sponsors walking out over the nominee, Donald Trump. 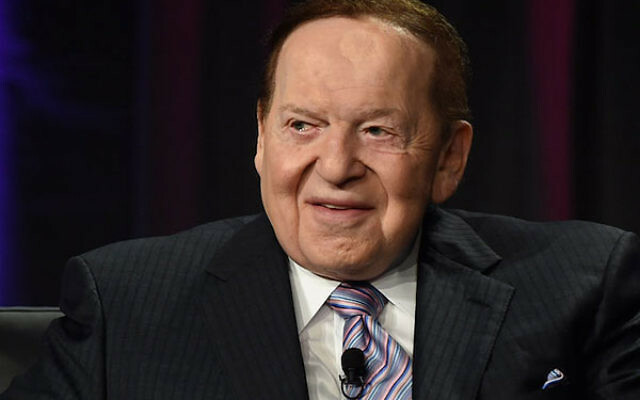 Politico reported Thursday that the appeal to the casino magnate came July 12, just six days before the July 18 start of the convention in Cleveland. The convention has raised $58 million of its projected $64 million cost. Coca-Cola was among the companies targeted by a call to boycott the convention because of Trump’s broadsides against Mexicans, Muslims and women. The coalition of groups calling for the boycott, Color of Change, includes a Jewish social action group, Bend the Arc. Coca-Cola would not confirm or deny if the activism led to its decision to pull out.